Pakistan has attracted conquerors, traders and travelers for thousands of years—it has ruins dating back at least four millennia. But as a country, Pakistan is relatively young. Its’ citizens had to build the nation almost from scratch just over 50 years ago, when the British withdrew from the region and Pakistan was partitioned from India. Adventurous travelers will come away awed by the spirit and culture of its people, as well as the inspiring vistas and sense of history. Visit the stately Lahore Fort, an architectural phoenix-risen-from-the-ashes, whose origins extend far into antiquity. This UNESCO World Heritage site has been destroyed and rebuilt innumerous times. Within it is a succession of palaces, halls and gardens of the Mughal emperors. Meet the Kafir Kalash tribe in the Hindukush Valley, who are said to descend from Alexander the Great’s general. 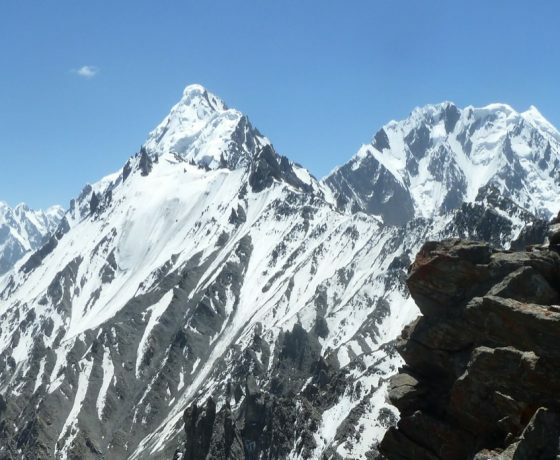 Trek through Pakistan’s lofty range of mountains, boasting several of the highest peaks in the world. Add this custom tour to any of our group tours!